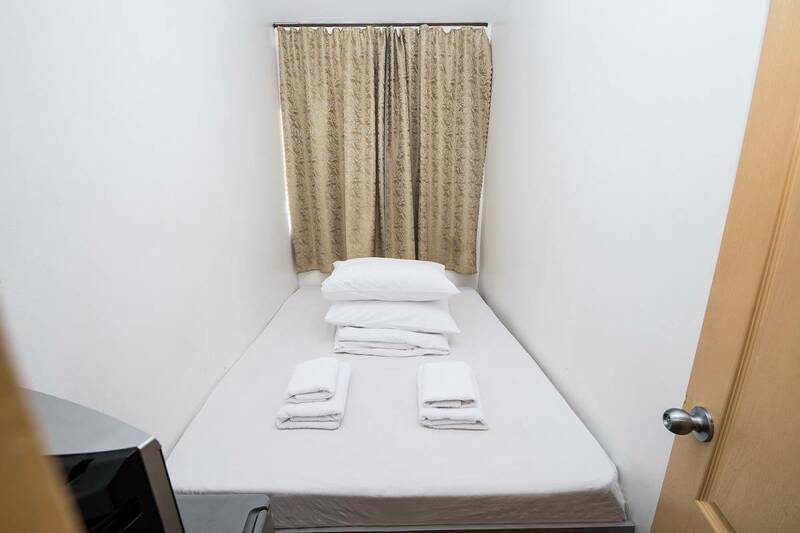 Tokyo Star Hotel offers very small comfortable rooms to budget travelers. 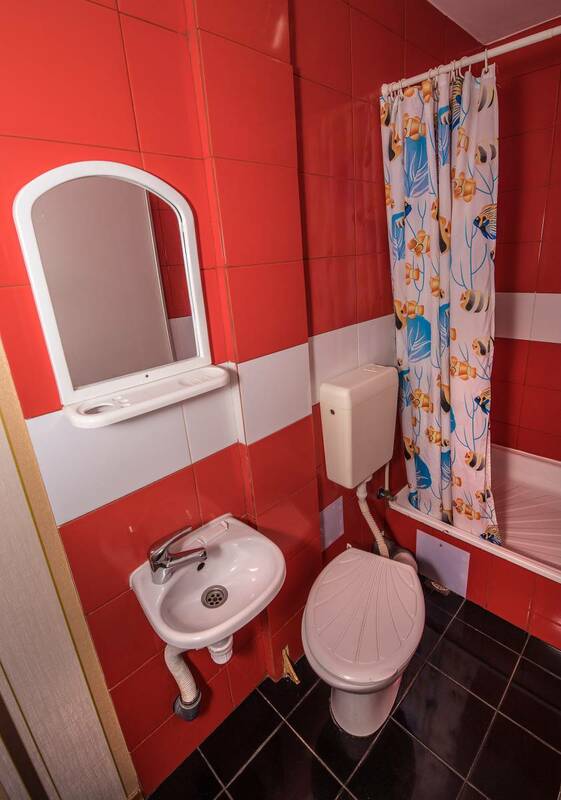 All rooms have private bathroom, airconditioning, and TV. 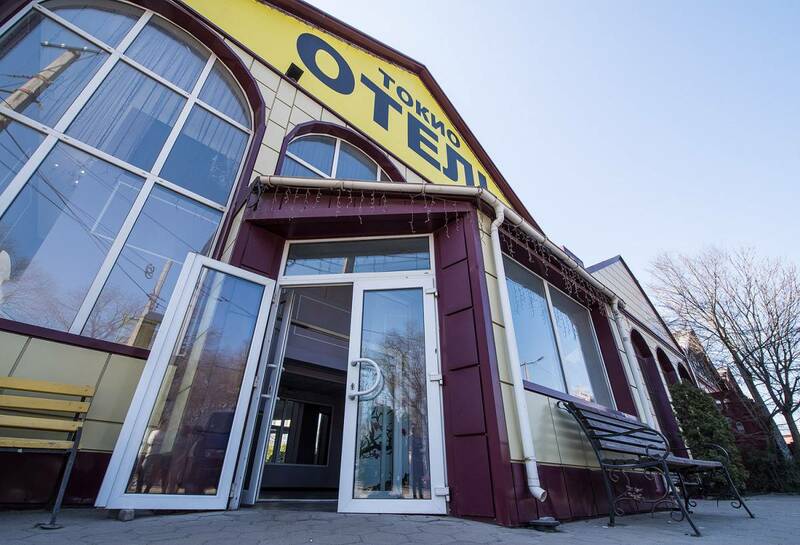 The hotel is located just across the railway station, within short walking distance to city's attractions. All rooms are private, no dorms. All rooms have ensuite bathroom, TV. Some rooms have fridges. There is central ventilation / heating / airconditioning. Most rooms have roof windows or no windows. 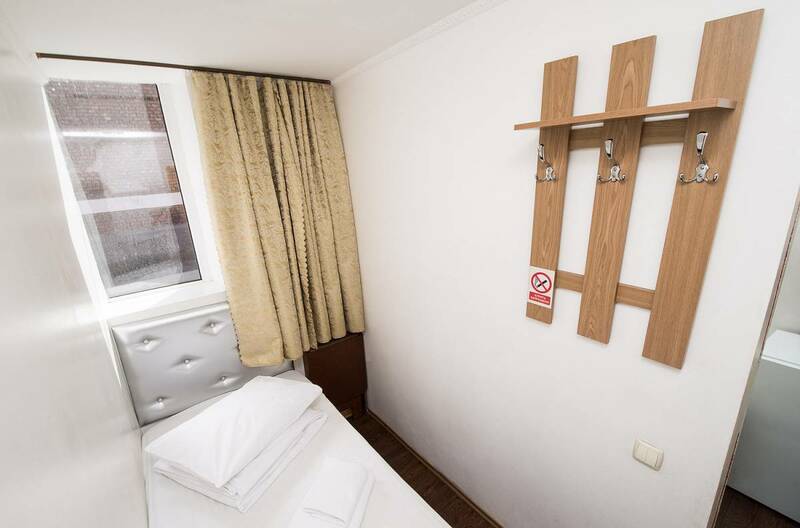 Rooms with standard windows are usually available on check-in, but not guaranteed. Payment on arrival, no deposit necessary. For groups, payment one week in advance. Cancellation free two days in advance. From railway station, walk two blocs left. From regional bus station, walk one bloc right. From intercity bus station, take a taxi for $3. From the airport, take a taxi for $7. Taxi is cheap and convenient.